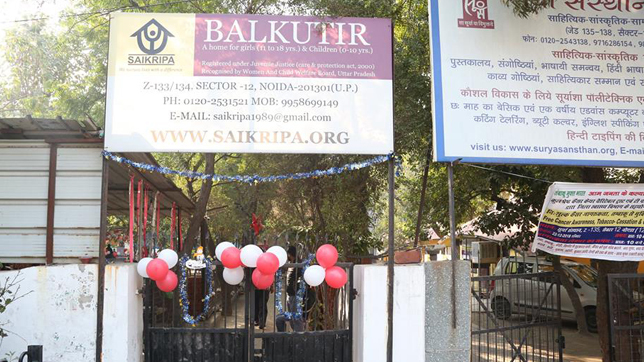 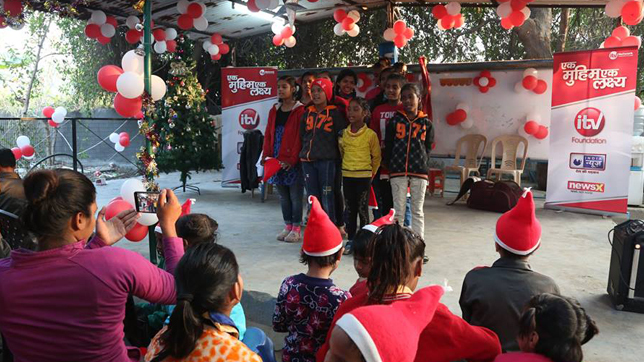 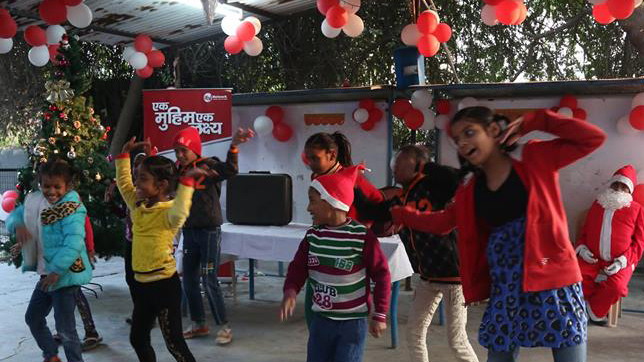 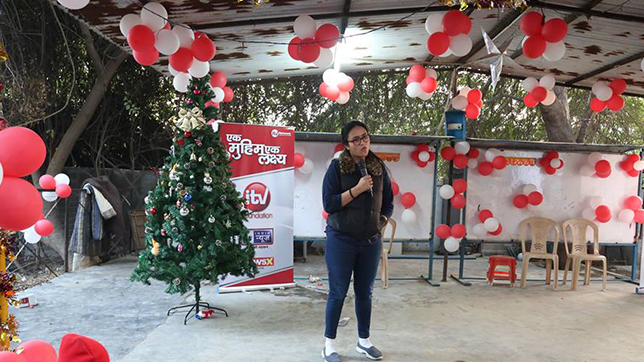 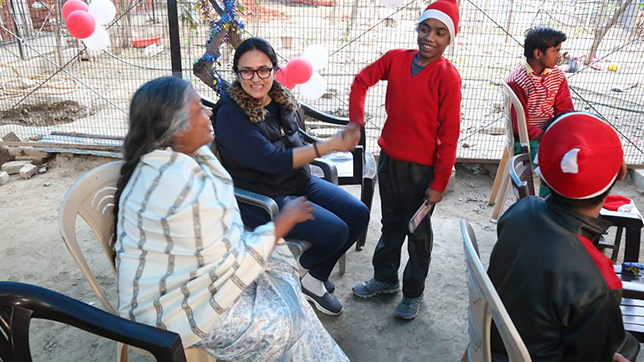 iTV Foundation organized pre- christmas celebrations at Sai Kripa, a Noida based home for orphaned and abandoned children. 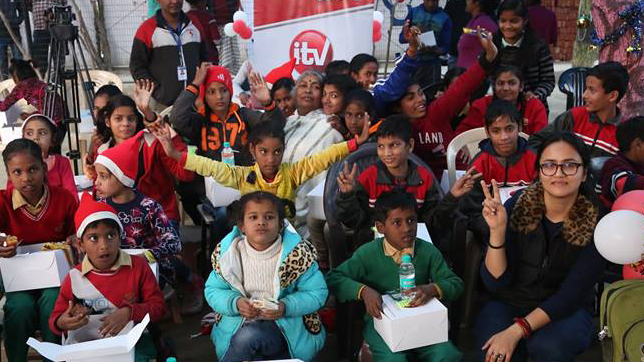 The Special evening was attended by iTV Foundation's chairperson Mrs. Aishwarya Sharma. 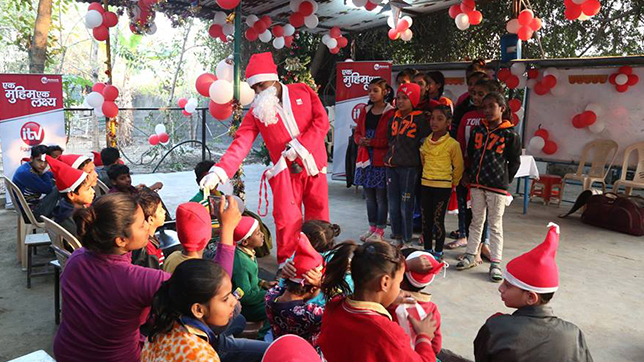 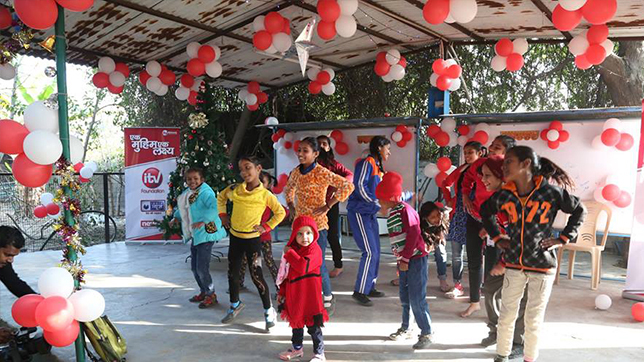 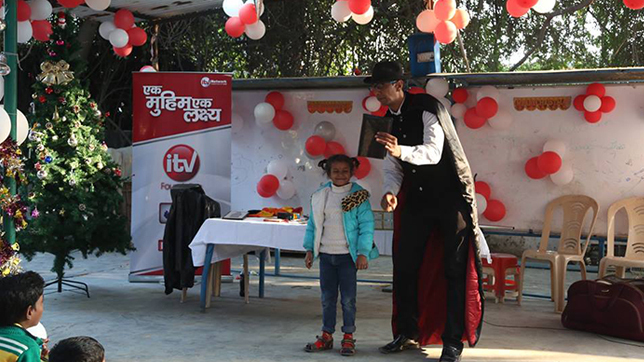 During the event iTV Foundation arranged activities like arrival of Santa claus who spread the christmas cheer by distributing gifts to all the children, a magician was also there to entertain the children. 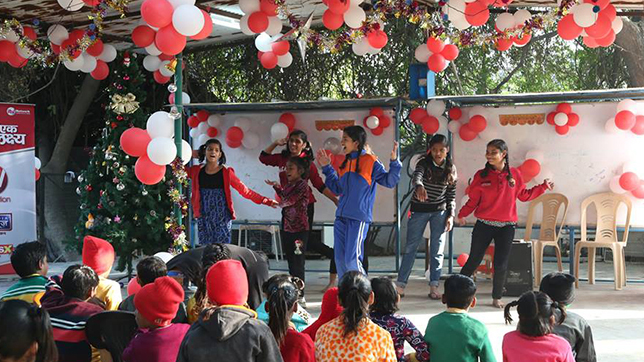 The Sai kripa ngo kids showcased their immense talent during the special activities of singing, dancing and poem recitation. 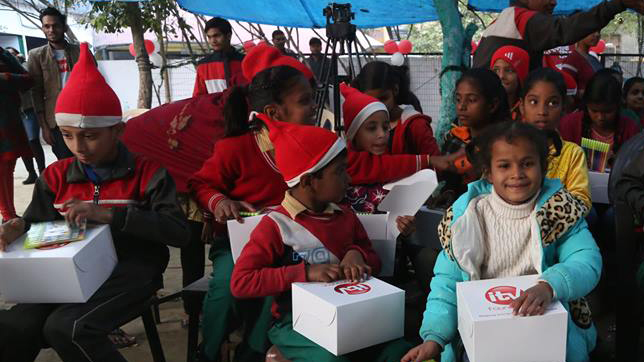 The team also distributed snack boxes to all the children. 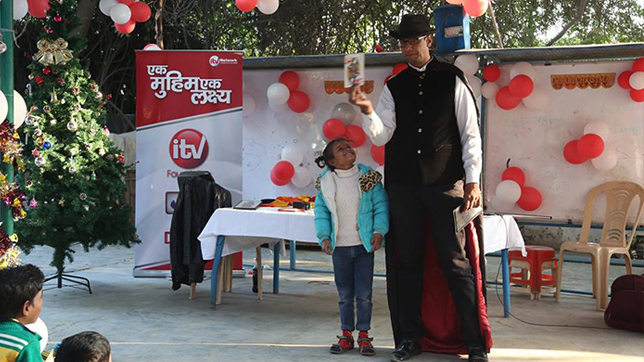 Both the children and iTV Foundation enjoyed themselves during the event.